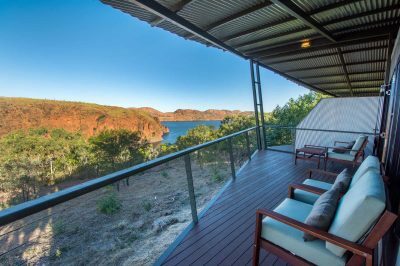 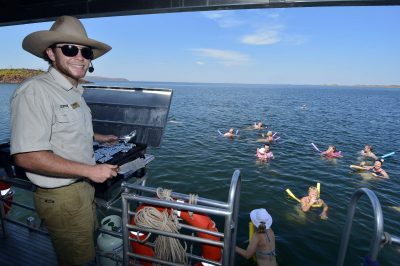 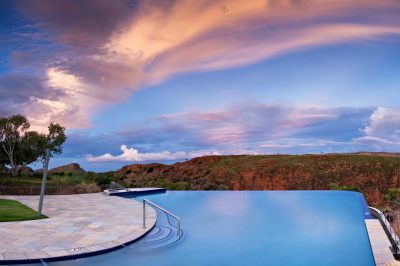 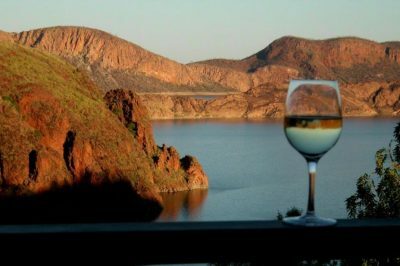 Swimming in Lake Argyle is amazing, beautiful freshwater and the temperature is warm to mild all year round – just perfect! During the coolest months of June and July the temperature may drop to around 21 degrees Celsius, but for most of the year the water temp is around 30 degrees. 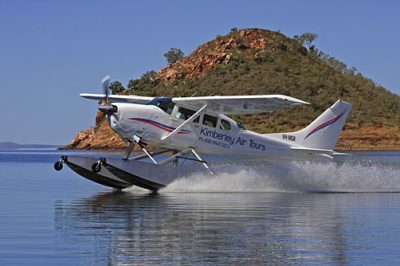 This makes for very pleasant swimming and other water sports all year round. 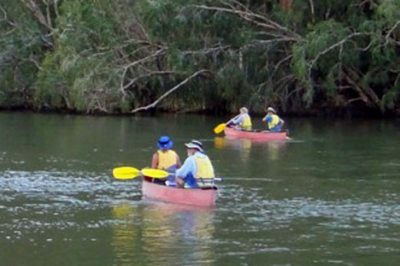 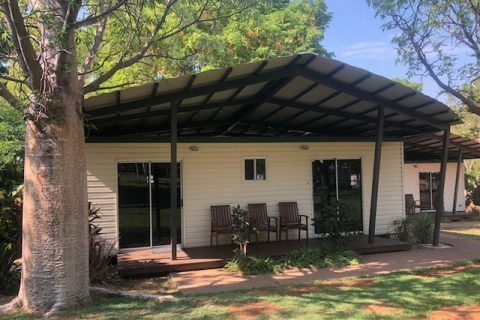 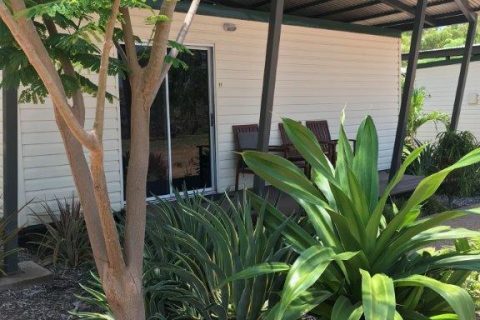 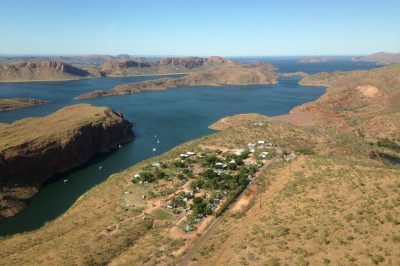 If you are unable to get out on a boat you can swim at the boat ramp or there is a bushwalk that leads to the edge of the lake just below the village. 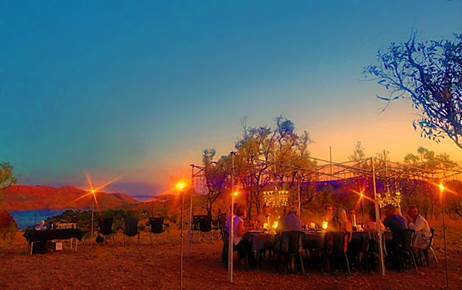 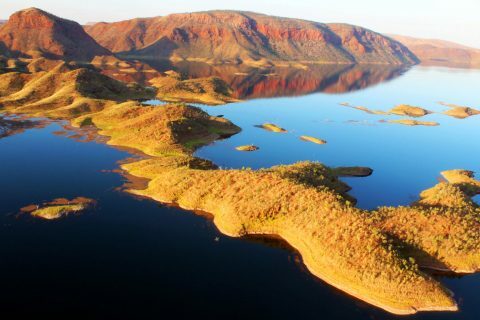 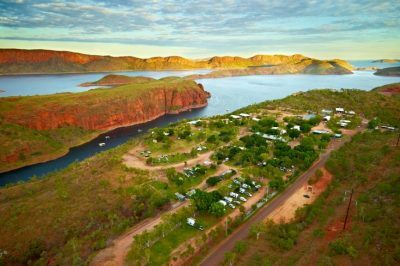 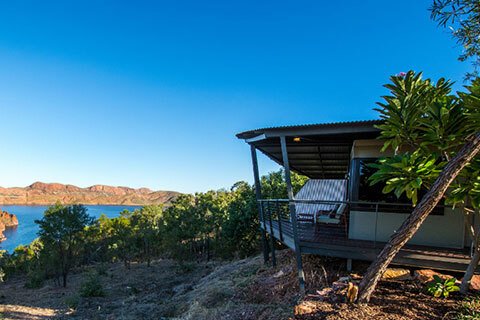 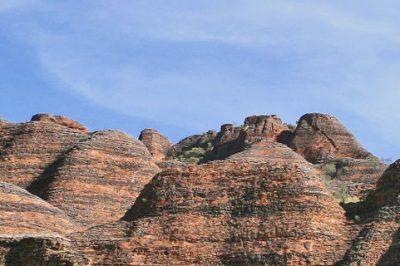 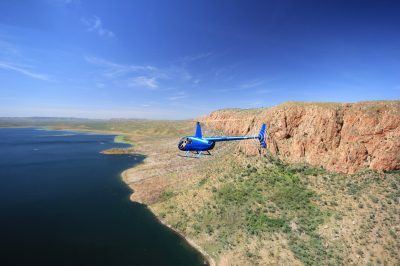 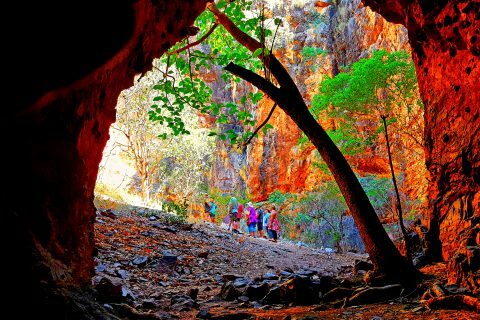 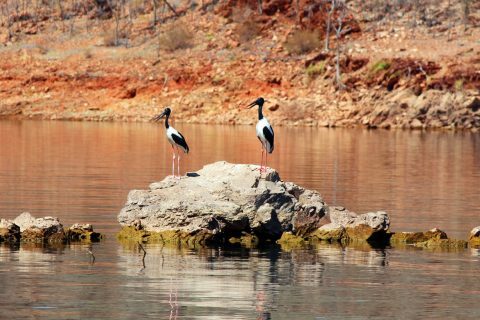 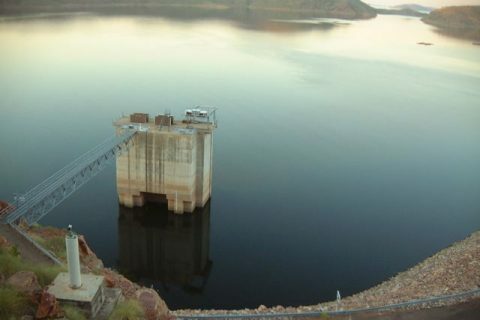 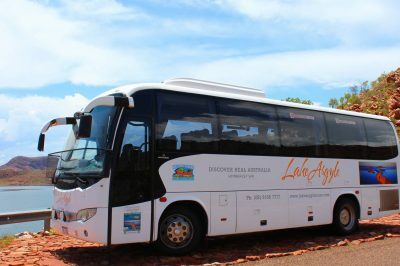 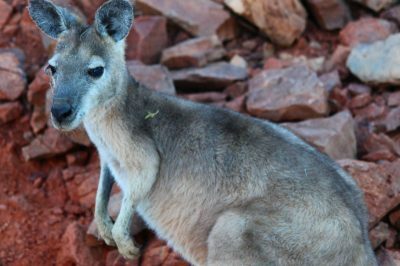 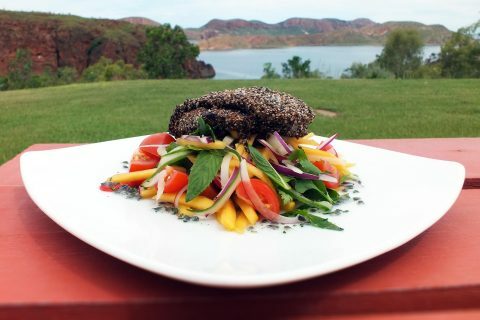 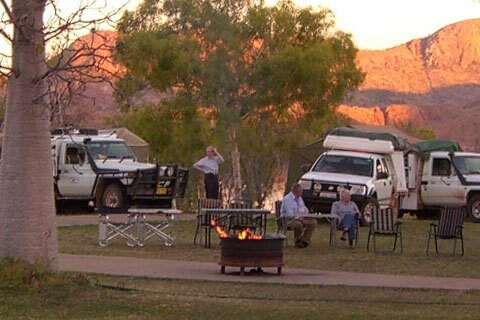 Although Lake Argyle is home to the world’s largest population of Johnston River Freshwater Crocodiles, these prehistoric creatures are timid and generally considered not dangerous to humans. 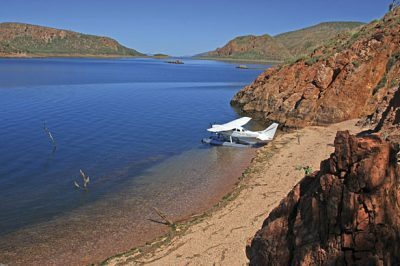 The locals at Lake Argyle swim in these waters and respect that this is the Crocodiles’ natuaral habitat. 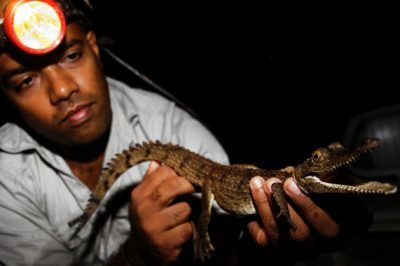 Like all wild life, Freshwater Crocodiles should not be interfered with in any way. 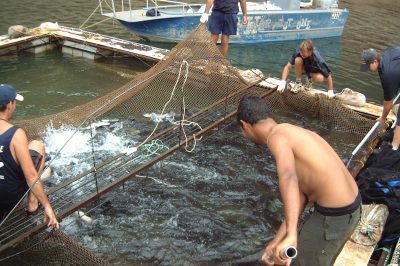 Freshwater Crocodiles should not be fed, caught or approached as they may become aggressive when in a compromised situation. 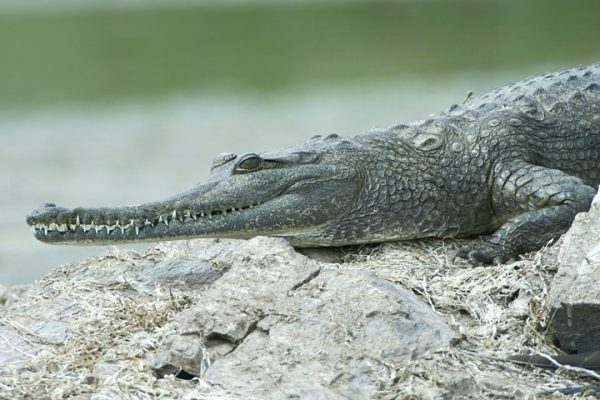 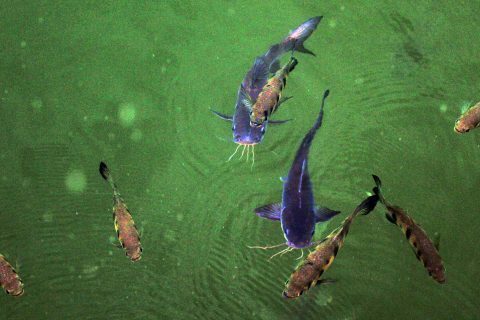 Although Freshwater Crocodiles eat insects and small fish there have been instances where accidental injury is caused through mistaken identity or unneccessary handling. Freshwater Crocodiles are often found in secluded bays and inlets with gravel or sandy banks where they may nest or bask in the sun. 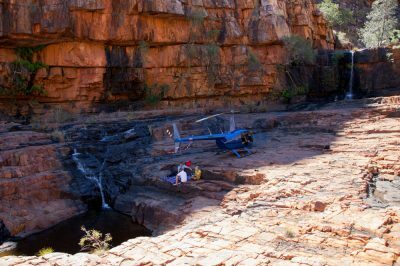 These areas should be avoided if looking for a place to swim or camp. 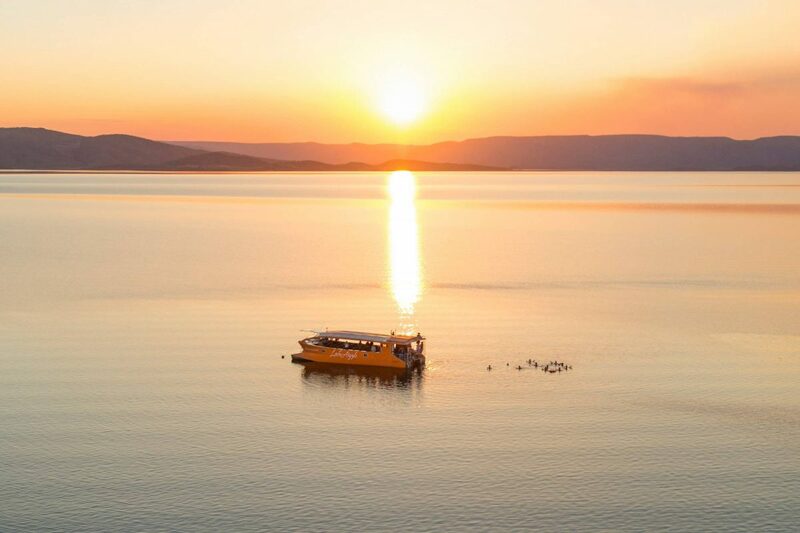 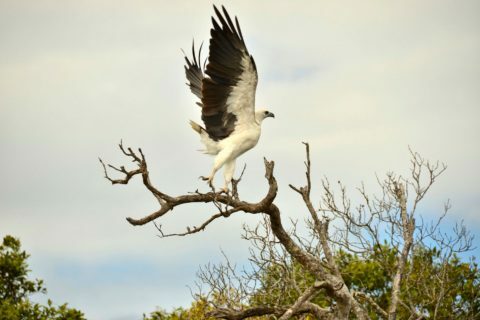 Several of the daily Lake Cruises stop for a refreshing swim some distance from the shore in the deeper waters of the lake where crocodiles are not likely to be present. 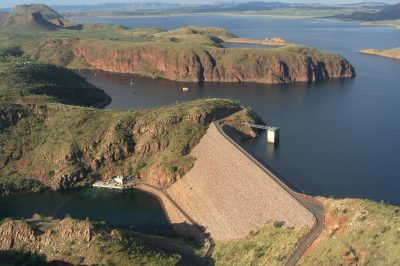 The Lake Argyle Swim is an annual event that began in 2006 with a group of swimmers from the Balmoral Swimming Club in Sydney. 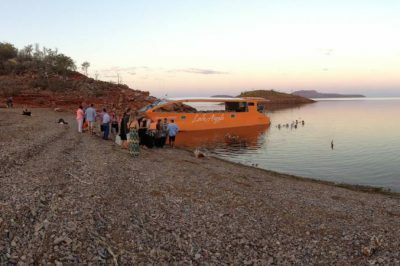 Six club members swam the length of Lake Argyle to raise money for the flying doctor. 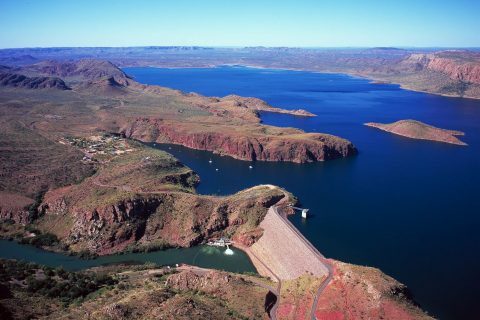 Take a look at our ‘Events’ page to find out more about the Lake Argyle Swim and other events in the area.